Phillips provides an appetizing and attractive selection of recipes using the many plants, mushrooms, and seaweeds that are edible. Photos help bring these possibilities to life.Recipes range from syrups and teas to main courses. As we are beginning to rediscover the deep nutritional value of wild foods, the missing ingredient until now has been a reliable guide to deploying these healthy, natural ingredients in the kitchen. 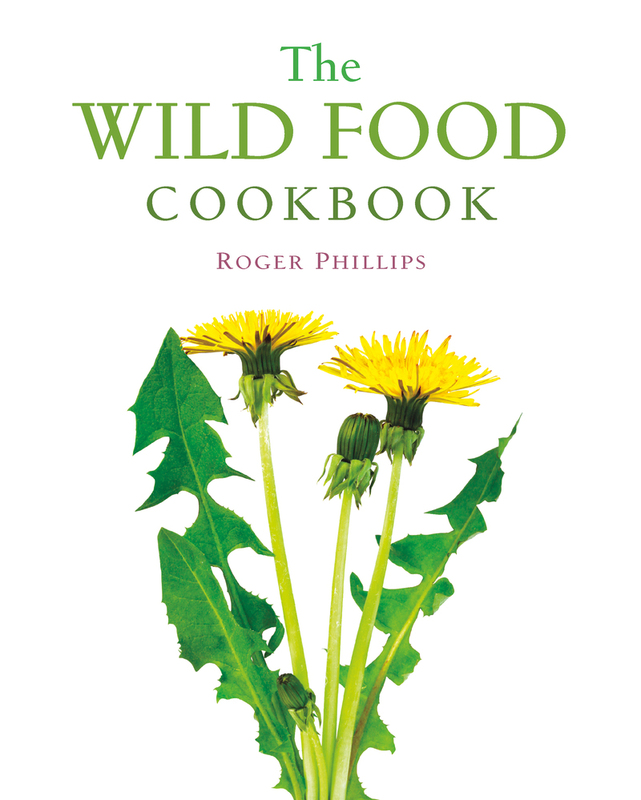 The Wild Food Cookbook will admirably fill that niche. Roger Phillips is the author of many books, including Trees of North America and Europe. He lives in England.